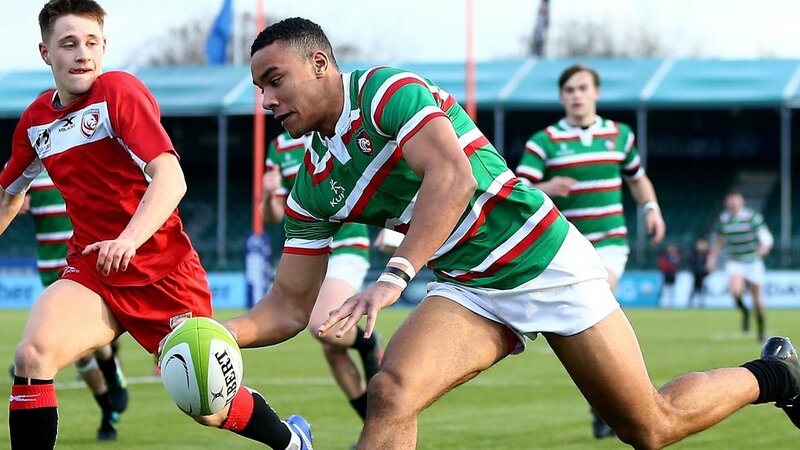 England Under-18s head coach Jim Mallinder has named Leicester Tigers trio George Martin, Jack van Poortvliet and Joe Browning in his squad for the opening game of the Six Nations Festival. 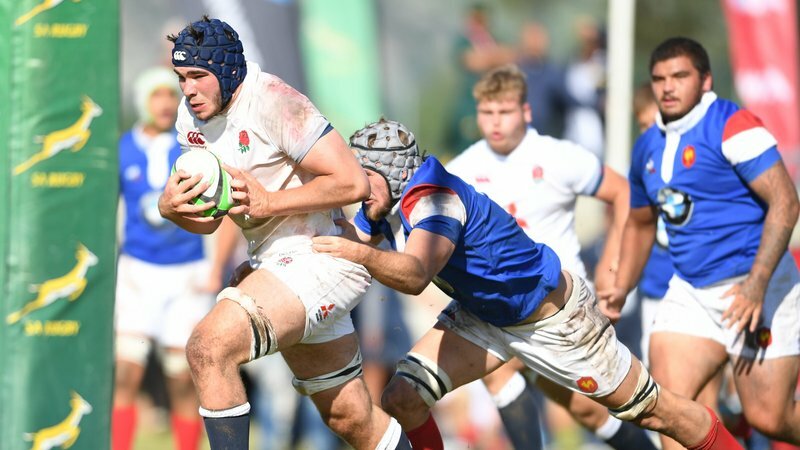 England take on Wales at Hartpury on Saturday (2.10pm, live on FreeSports TV), before fixtures against Ireland (Wednesday) and France (next Sunday). Second-rower Martin will captain the side, with the starting XV containing six members of the squad that toured South Africa in August. 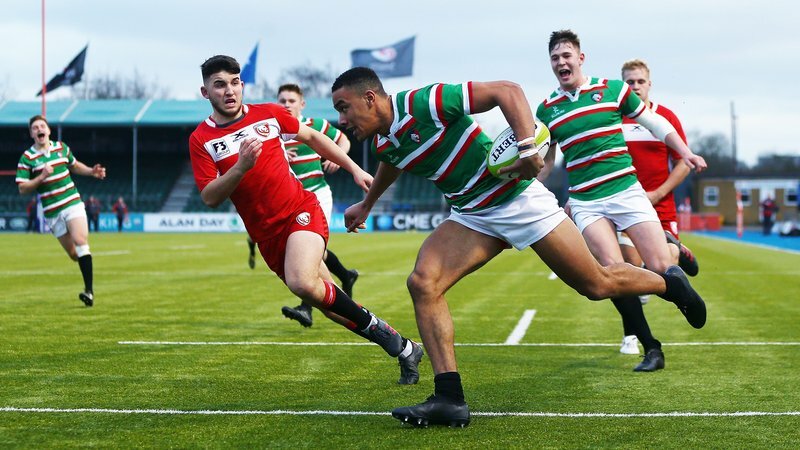 The festival, which is being hosted by England at Hartpury University and College, will see three sets of fixtures at Gillman’s Ground, Sixways Stadium and Kingsholm, all live via FreeSports TV. Mallinder said: “It’s been a few weeks since this age group last met up and the challenge for the team now is to quickly switch on to how we want to play. 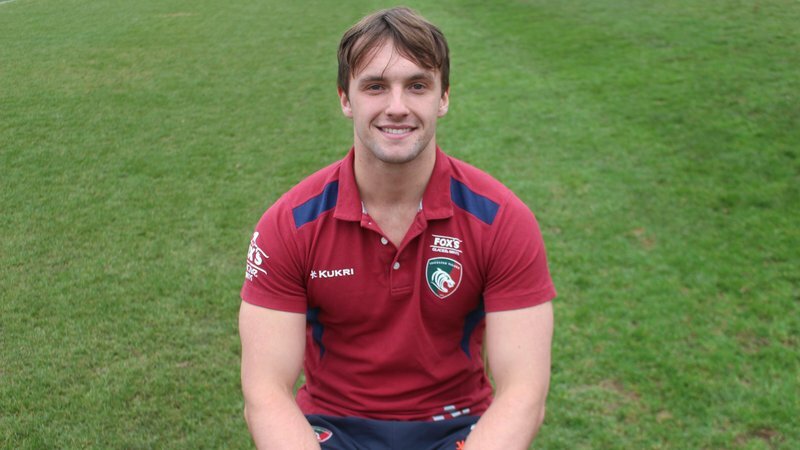 Tigers academy forward Ben Muncaster is also at the festival as part of the Scotland Under-18 squad.